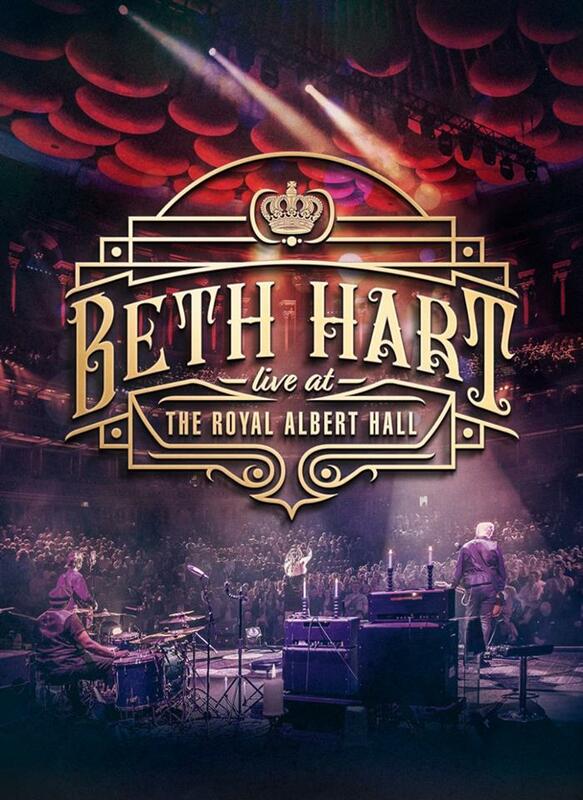 On May 4th 2018 Beth Hart performed at The Royal Albert Hall. This show got recorded for a CD/DVD release that comes out November 30th.I was working this show as a Guitar/Bass & Backline Technician for Jon Nichols, Bob Marinelli and Beth Hart. Blu-Ray/DVD/2CD/3LP/Digital on 30th November 2018 via Provogue/Mascot Label Group.